Dermatology practice website that talk to your patients and your EMR! Consider this scenario: You are a successful cosmetic dermatologist, and you have a popular dermatology practice website frequented by your (potential) clients. 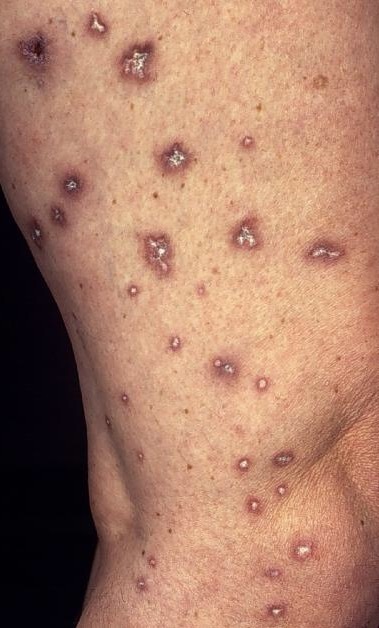 One of your customers wants to know the appropriate solution for her pigmentation problem. She fills a form on your website explaining her concern. You being busy, cannot find time to answer her queries. So your client manager replies to her on your behalf and gives her a list of treatments that you offer. Your patient visits your clinic and registers, in the new medical records software (EMR) that you have installed in your clinic, shelling out your hard earned money. The client comes to your consultation room; you see her record in your EMR, but you have no idea what she has asked through the website, and what your client manager has told her before! Your expensive EMR and your cool website do not talk to each other! Sounds familiar? Client engagement is critical to the success of any cosmetic dermatology practice. For active patient engagement, your EMR should capture much more than patient demography or the size of the mole. Your website should be able to talk to your patient and your EMR. After extensive research, I along with my team have created the solution that you have been waiting for! Without further Ado, let me introduce our product, NuClinic! NuClinic can be added to your EXISTING websites and can be managed by your EXISTING IT team. We will also provide you a FREE Medical Records Software tailored for dermatology, that can be installed in your clinic computer, your laptop or the cloud. Your client visits your EXISTING website and sees all the services you offer. She registers on your EXISTING website, paying you YOUR consultation fee. She can email you or post her problem with photographs and video on your EXISTING website. 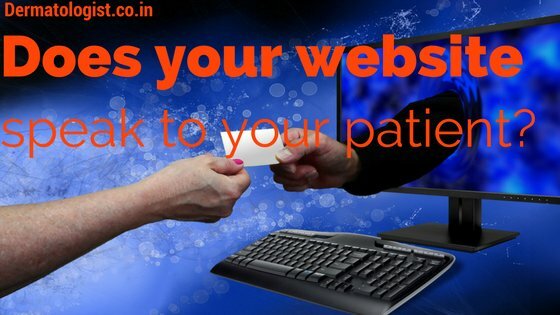 You or your manager can chat with her and call her to your clinic through your EXISTING website. Your office staff registers her on the FREE EMR that we provide you. When the client comes to your consultation room, your FREE EMR software will get all the details she has entered on your website and all the conversation that you or your staff has had with her. We also give you a FREE Customer Relationship Management system for your staff. Just comment here and we will contact you with more info! yes Cloudpital provides dermatology EMR software which is reliable and based on proven technology that fulfilled the specific needs of dermatologist. Our Dermatology software also integrates an electronic super- bill and E&M coder, which has been modified for the Dermatology specialty.